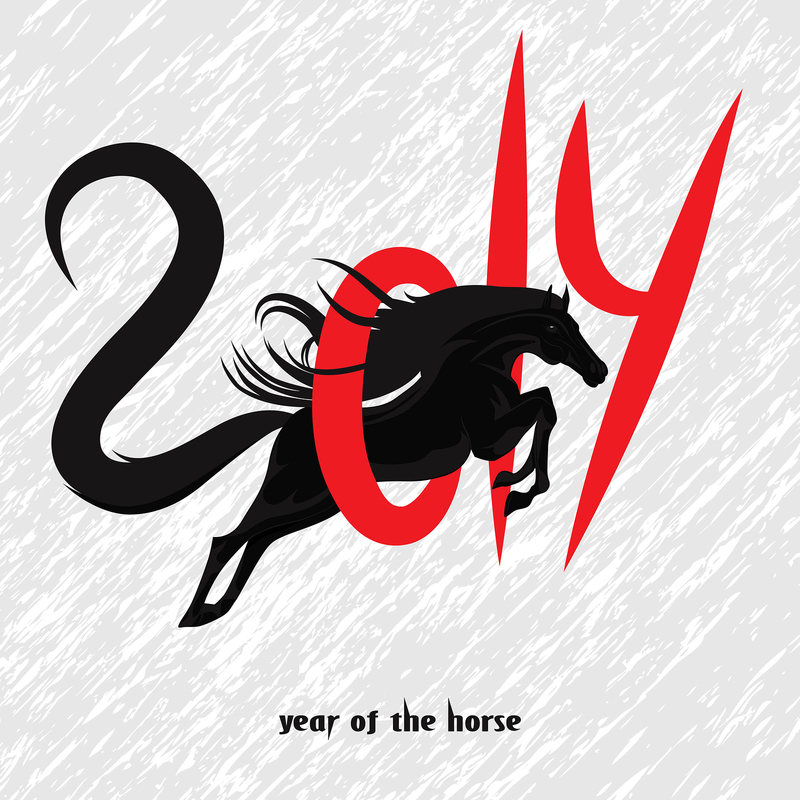 Welcome to the year of the Wood Horse. After shedding our snake skin with last year’s snake energy it’s wonderful to be leaping into the free energy of horse. Horse reminds us to look back at the whole journey before judging the mountain before us as impossible, we’ve climbed many peaks to reach this beautiful place. With the horse energy being more grounded this year we can see a lot more of our dreams become reality including money, partners and adventure. Summer will definitely be filled with high temperatures and quick energy. 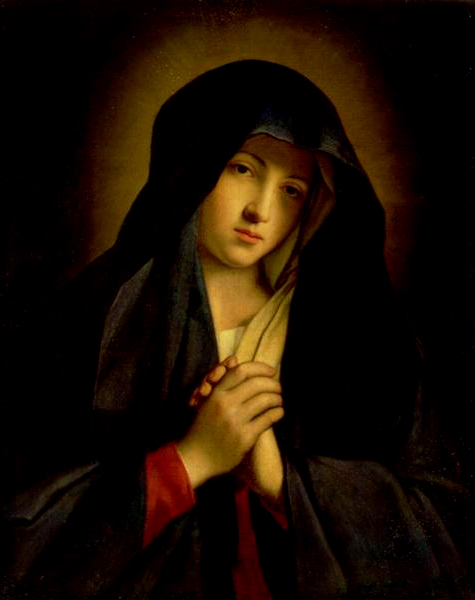 If you’re still finding yourself shedding the old funky energy of last year take a look at what Mother Mary shares this month. When we can just breathe in love our whole outlook on life changes, and sometimes that’s all we need to change life – a deep breath! Blessings to you and all your relations! My dear children, with all the releasing you have been completing these last few months it is time to remember to receive love to balance. Imagine a moment of only breathing out. As all the air leaves your body, without thought you breathe in to receive new air to fill your lungs. But what if you did not breathe in? As we hold our breath we feel the tension build, tightness in our chest, and dizziness as we starve for air. What we physically feel is a reflection of how it feels to our emotional and spiritual selves when we starve ourselves of love. The act of loving kindness is to receive and give love, just like breathing in and breathing out. When we release judgment, doubt, fear, struggle, old thoughts, etc we are breathing out these old energies to Divine. We have created a vacuum, a place ready for receiving. As we breathe in we receive love, life, acceptance, joy, experience, and understanding. This natural exchange of love is happening everyday in every moment. When we decide to interrupt this process we cause problems. Shallow breathe doesn’t allow your body to fully release toxics that can build in the blood. Life is not fully received if we are preventing air and love to enter our lives. Without nourishment all that we desire to grow will wither and be slow to bloom. We can see that what we release is just as important as what we receive. These processes happen at the same time, and can be directed by our intentions. When we are more conscious of this give and receive of love we can direct more love and understanding in the experiences we are having. Since we have been working through many things to be released this year we need to focus on receiving more love for ourselves and those around us. Acts of loving kindness are the little things we do for ourselves. These kindnesses can include: a break from our projects, a treat, a massage, a vacation, a pedicure, playing a game, calling a friend, taking a nap, or whatever brings you joy. We can share these joys with others when we include them. Love is contiguous! Please my loves I ask you to do an act of loving kindness for yourself and someone around you every day. It is this love, from an unconditional place, that is changing the world as you know it. Breathe in love and breathe out love until there is only love. I love you all my beloved children! Peace to you all as you find your loving kindness.